The FCM Network is a platform for cooperation on risk assessment activities and approaches of mutual interest to EFSA and Member States. 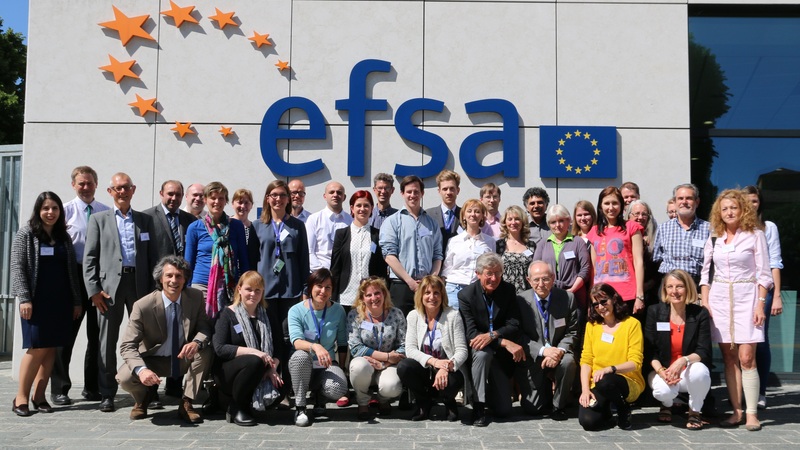 The Network enhances collaboration between scientists involved in risk assessment of food contact materials to support and harmonise risk assessment practices in this area. The FCM Network was initiated in October 2013 as a subgroup of the Food Ingredients and Packaging Network for a period of three years. To continue this cooperation, it was proposed to maintain the Network through a stand-alone FCM Network for a further three years.